Greetings from SAFETY Tree Service! 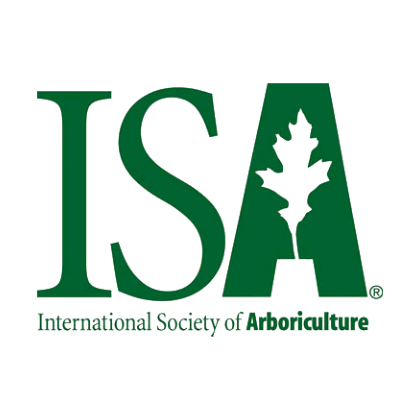 With offices in Overland Park, KS and Kansas City, MO, SAFETY Tree Service has been the choice tree services provider in the greater Kansas City area for over a decade. Beyond a job, beautiful trees is our passion; we have provider excellent service to home and business owners and are THE trusted provider all over the Greater Kansas City area. 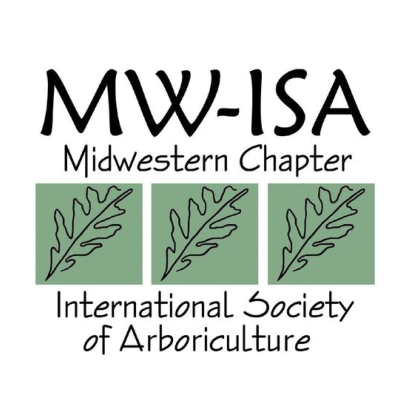 Our dedicated arborists offer a wide range of residential, commercial, and tree care project consulting and management services at competitive prices. Whether you need dead trees removed, assistance pruning, cleaning up from storm damage on your property, or simply want to ensure the health and longevity of your beautiful trees, SAFETY is here to help! 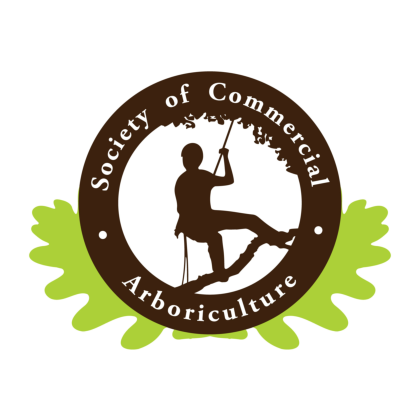 SAFETY Tree Service believes that every resident of the our community deserves access to Safe and Quality tree care. We began this business with the vision of offering high quality, dependable work, at a fair and honest price. 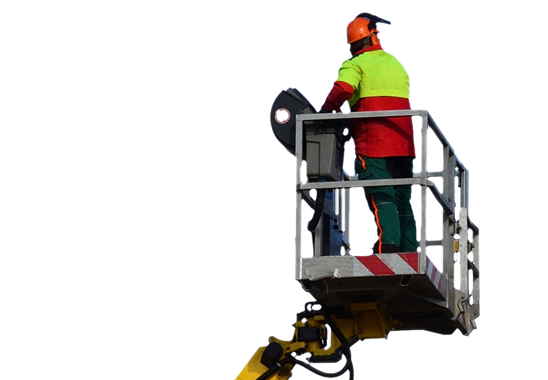 SAFETY Tree Service built our business on the shoulders of the quality work we perform. 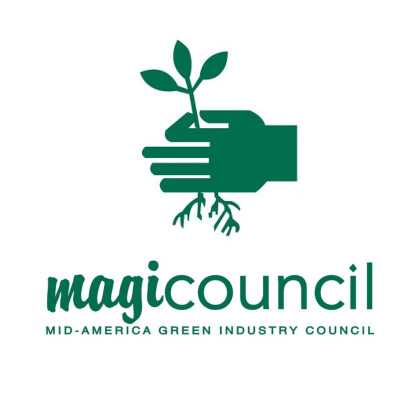 Our reputation of excellent customer service, stability, and safety is the bedrock of this success. At SAFETY Tree Service we stand ready to serve you as our customer and earn your trust! 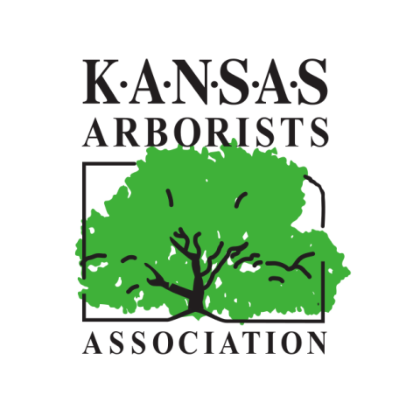 We are committed to provide our greater Kansas City tree service clients with the highest quality customer service. 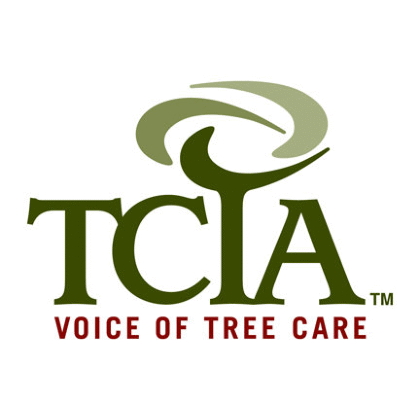 Contact us today to chat with one of our expert Kansas City tree care professionals and schedule a free consultation.